With over 10 years experience working in health, Elisha is able to assist the Optimum Intake clinical team in providing a high standard of care to our clients. Having personal experience with food allergies/anaphylaxis and food intolerance Elisha understands the role that a dietitian can play in helping those with issues during their investigations. Elisha believes that food has the ability to nourish our body, souls and relationships throughout all stages of life. Marrying into a South American family Elisha has seen food cross language and cultural barriers and open doors for communication. 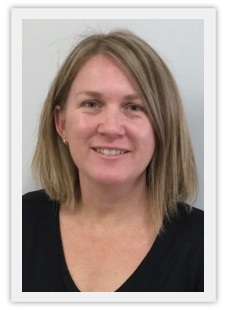 Elisha enjoys supporting the team at Optimum Intake Dietitians in their provision of high standard nutrition care.Elisha is happy to answer any general enquiries you have in regards to fees, rebates, services and appointments. Elisha looks forward to welcoming you to Optimum Intake Dietitians.